Compatible with all Spartan mowers. 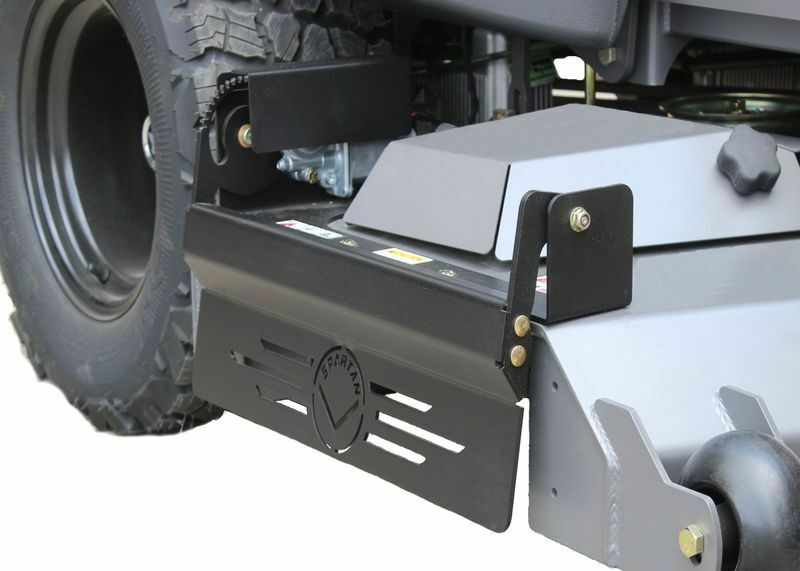 Push button actuator control, allows operator to control the amount of discharge from the chute. Mower harness set up to plug and go.